This week we are excited to feature the blues and reggae flavor of an upcoming artist YUBU. View his profile below. 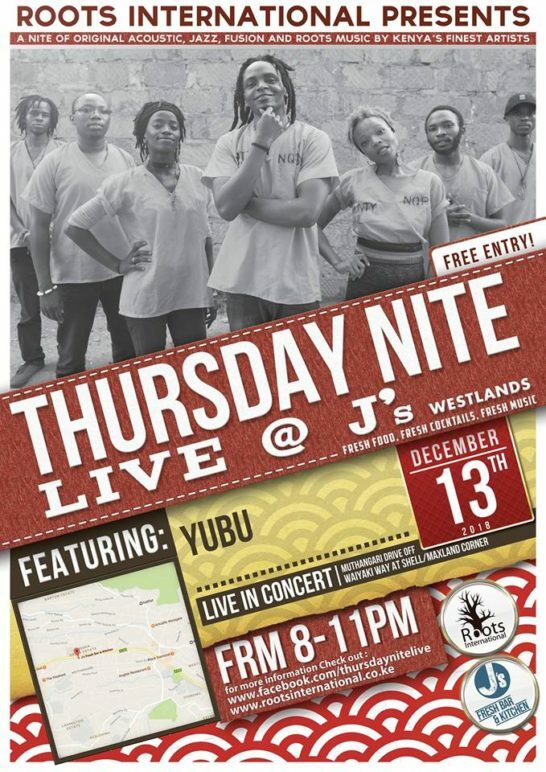 Yubu is a singer songwriter from Nairobi, Kenya. and livedin Memphis,TN (US), with both places being bread and butter of his musical upbringing. Yubu has explored a variety of musical genres, all the way from old school hiphop, alternative rock n roll, pop, soul, blues and reggae. This experience has enabled him to craft a tasteful onstage performance and an unforgettable musical experience that appeals to a global audience. His much anticipated debut album, “On The Run” offers a rare blend of Blues music, Reggae music and Afro beat.